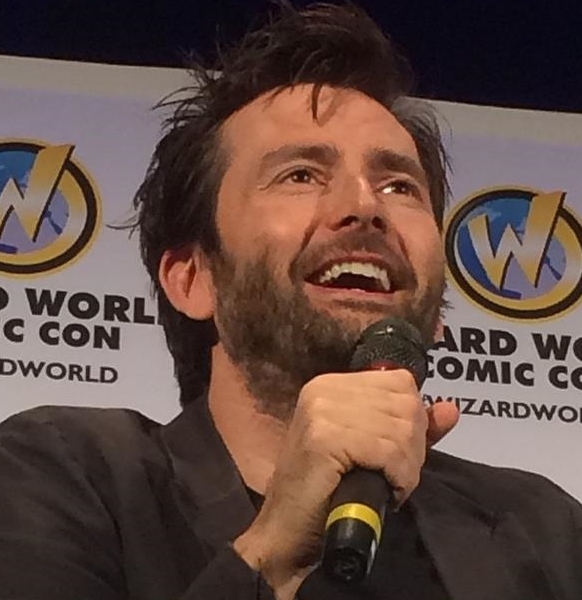 On Saturday 14th and Sunday 15th March David Tennant is the main star at the Wizard World Fan Convention in Raleigh, NC. The convention is at the Raleigh Convention Center, 500 S. Salisbury St., Raleigh, NC 27601. There are various photo ops and autograph sessions with David, plus there are two Question and Answer sessions (one each day). Link to posts related to the Wizard World Fan Convention on Blogger.com.